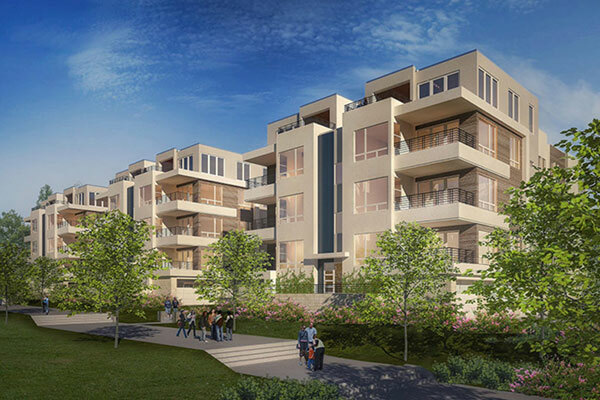 An elegant, community focused, sustainable development in the heart of San Diego. Looking for community connectivity, open spaces for recreation, environmental efficiencies, or convenience of shopping? Civita has it all. We know that buying and selling a home can be stressful and confusing at times, but also very exciting! That’s why we’re here…to make your families real estate experience an easy one. With our office is just minutes away from Civita, our team will guide and support you 24/7. You can trust The Krause Group to be by your side you every step of the way. Lucent combines the elegance of modern contemporary design with an urban feel. Luxurious homes with city-style vibes. 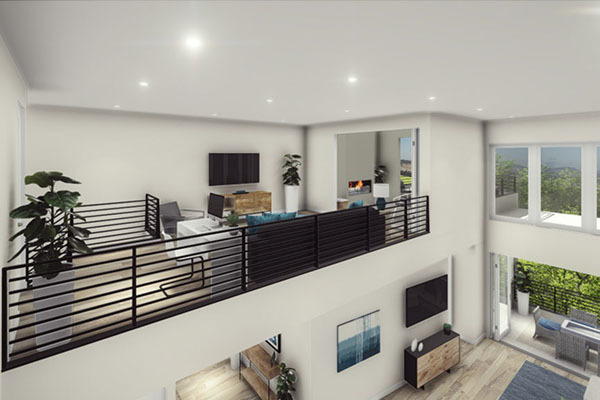 Lucent II brings the feel of a luxury hotel to the Civita community, much like a Manhattan loft on the edge of Central Park. A modern & practical collection of single family detached homes, with gorgeous contemporary design. Represents a new generation of urban design, built on an elevated parcel, offering sweeping views and coastal breezes. A Girl Scout Troop Leader and Mother of 2, Tamara comes from a family of Realtors with over 30 years of knowledge of the San Diego area. With her a Bachelors of Science, she graduated from Boston College with Dean’s List Honors. In 2002 Tamara decided to follow in her family footsteps and became a Realtor in 2002….and she’s never looked back. Our Office is just minutes away from Civita. The Krause Group office is located next to BJ’s Restaurant, just 1/2 mile from Civita. Have a last minute showing? No problem. We’ll be right over.